allows one service to integrate with another service on behalf of that user. The same social Web providers who popularized the pattern of exposing an API to enable third-party developers to enrich their platforms were the first ones to apply such delegated authorization mechanisms. 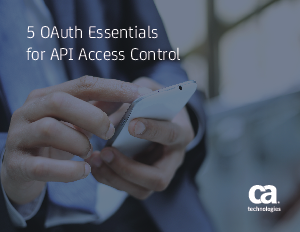 OAuth was defined in 2006, to standardize mechanisms of this kind.